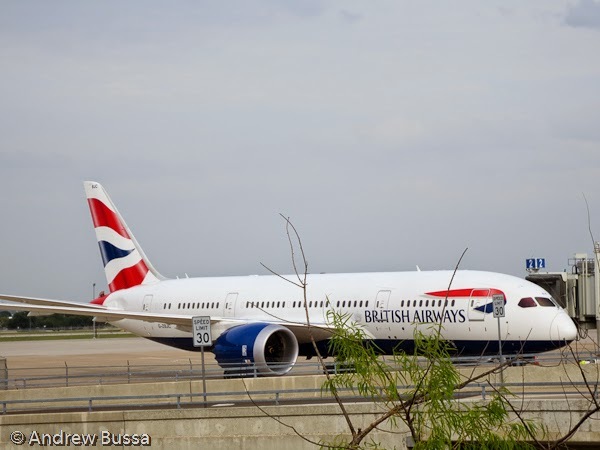 Spend your British Airways Avios on premium cabin awards now! Award prices become ludicrous on April 27th and there is likely to be a mad dash for award space just before the prices change, so booking will be almost impossible after April 20th. You can also save your Avios for short direct flights in coach, but that's not inspirational and won't make a good story.